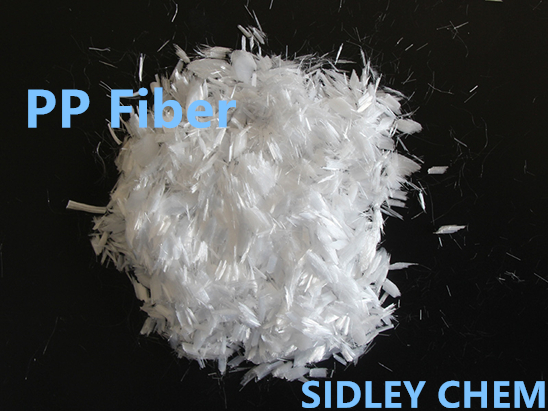 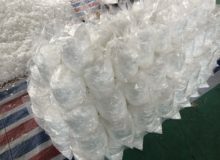 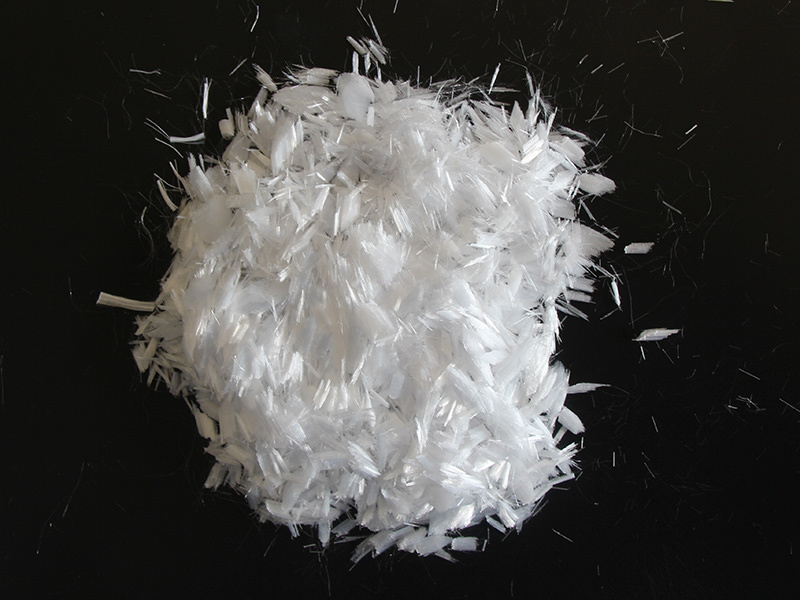 Polypropylene fiber is a high-strength fiber produced by special process using polypropylene as raw material. The product can be made into a mesh or a monofilament. When the fibers are added into concrete or mortar, the horizontal structure of the fibers may be destroyed during the agitation due to friction, and the fiber monofilament or the network structure will be completely stretched, thereby reinforcing the concrete and the mortar, effectively control the cracks caused by solid shrinkage, drying shrinkage, temperature change and other factors, prevent and inhibit the formation and development of cracks, and greatly improve the crack resistance, impermeability, seismic and impact resistance of mortar and concrete. 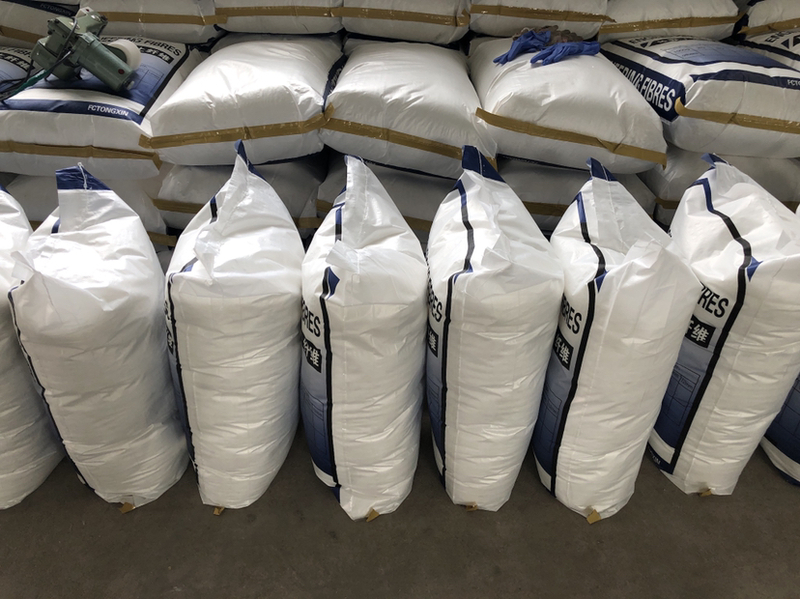 Polypropylene fiber is suitable for dry powder mortar products like thermal insulation mortar, anti-cracking mortar, interior and exterior wall putty, waterproof mortar, plasterboard and lightweight concrete slab putty, cement-gypsum-based plastering mortar, etc. 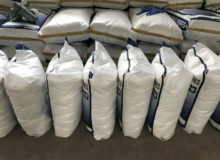 It is used in cement mortar or concrete applications, such as roads and bridges, dams, highways, culverts, subway projects, etc.